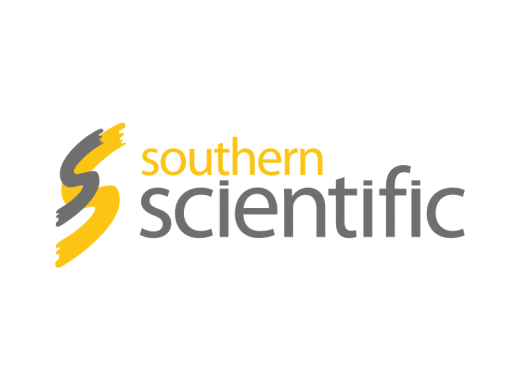 Southern Scientific is a specialist supplier of radiation detection and measurement solutions for the Nuclear, Medical, Security, Defence, Industrial & Research sectors. Utilizing over 30 years worth of experience, our team of highly experienced engineers develop both installed and handheld systems, with the aim of providing simple but effective solutions to our customer’s detection needs. 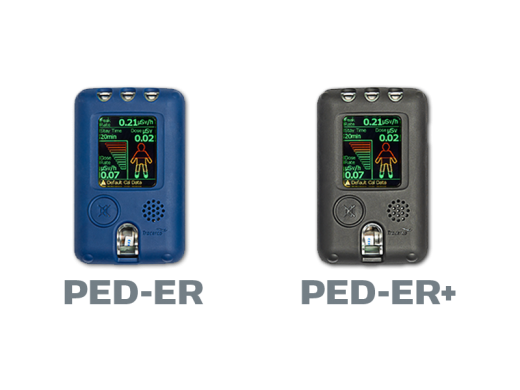 The new PED-ER and PED-ER+ instruments build on their distinctive compact, robust and reliable design with an extended dose rate range of up to 1 Sv/h (100 R/h). 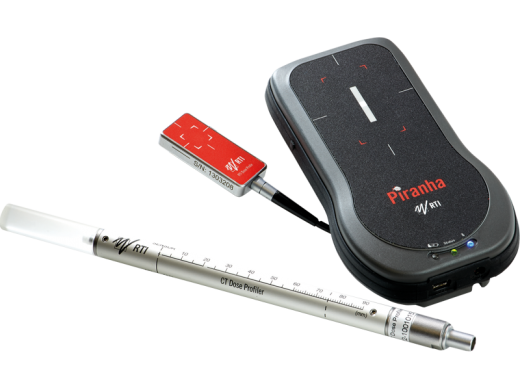 The Piranha provides easy and fast X-ray quality control with all data readily available to review or forward on. 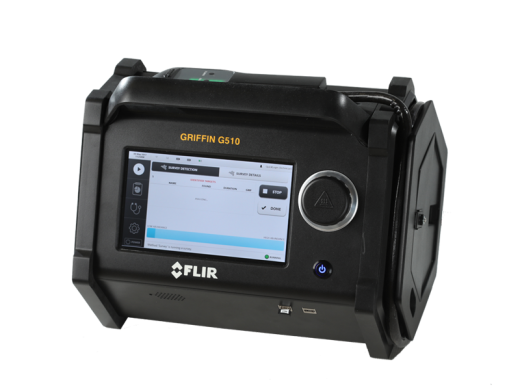 The Griffin G510 is a versatile and person-portable GC/MS chemical identifier, perfect for for military, civil, forensic, and environmental responders. 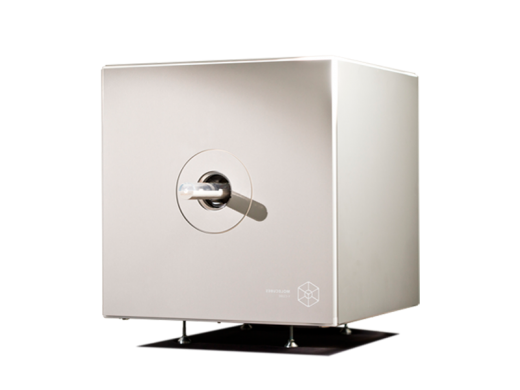 Three CUBES with capability of either SPECT, PET, or CT imaging, ideal for in vivo multimodal whole body rat and mouse scanning. 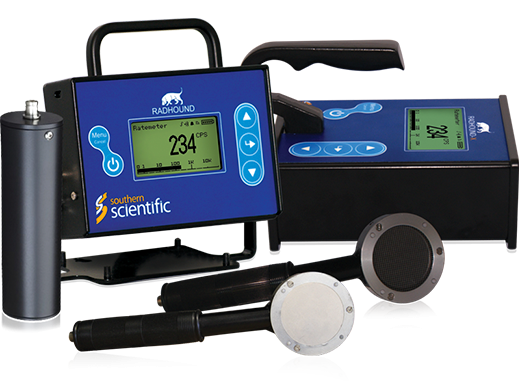 The Southern Scientific Radhound is a cost effective, feature packed digital radiation monitor that is simple and easy to use.